We are greatly pleased to introduce our renewed website filled with new and exclusive features. We invite you to discover the best that Albufeira has to offer. Accommodation SeekerLooking for a place to stay in or near Albufeira? Error: The system cannot find the path specified. New Tourist Webcam in Albufeira. 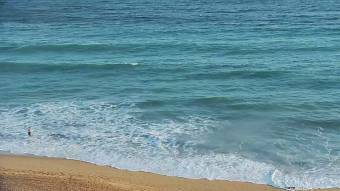 It is currently showing the main beach in Albufeira Old Town, a view from Sol e Mar Hotel.